Users usually wonder how much more is left for reading? 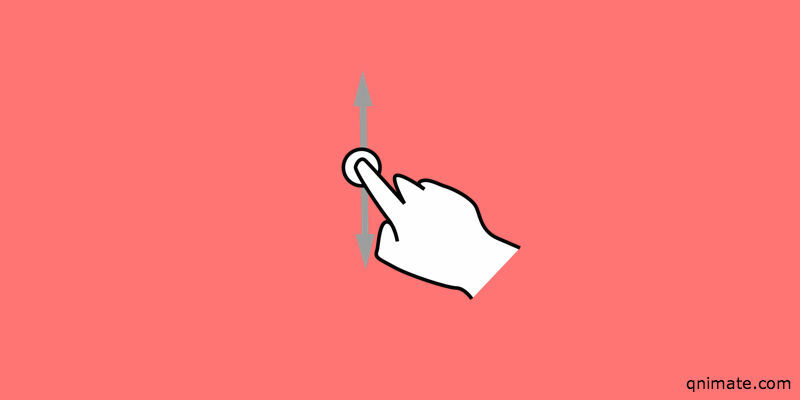 A percentage scrolled indicator can be used for providing the percentage of page left for reading and it increases the overall user experience. In this post I will provide the easiest way to create a percentage scrolled indicator. window.pageYOffset and Element.offsetHeight : Refer this article to learn these two properties. window.innerHeight: This property is set to the height of the viewport(HTML tag). 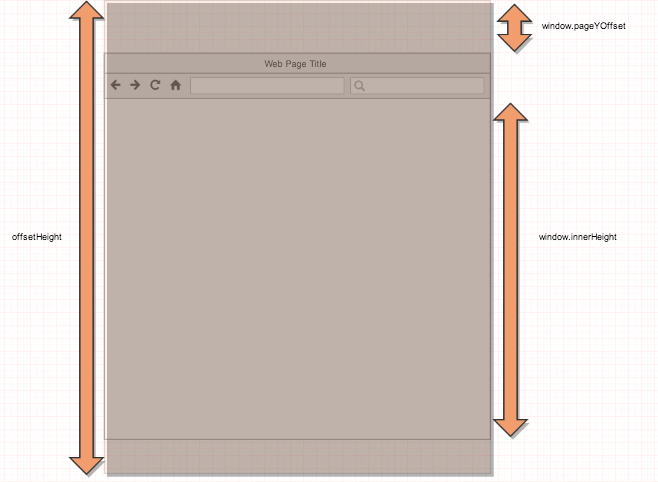 Similarly window.innerWidth returns the width of the viewport. onscroll Event: This event is triggered when the viewport(HTML tag) scrollbar is scrolled. Here is the code for calculating the percentage scrolled.